January 2019! 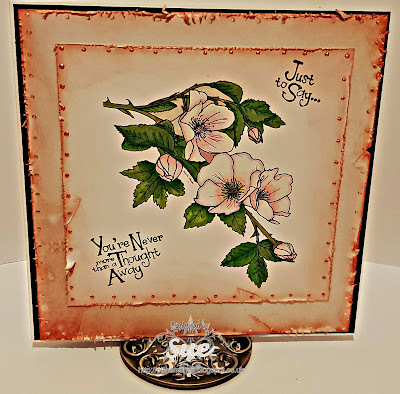 Crafty Calendar Challenge – Make It Flowery’ – 1 freebie(s)? Pile It On! Challenge #150 – Land Animals – 1 freebie(s)?